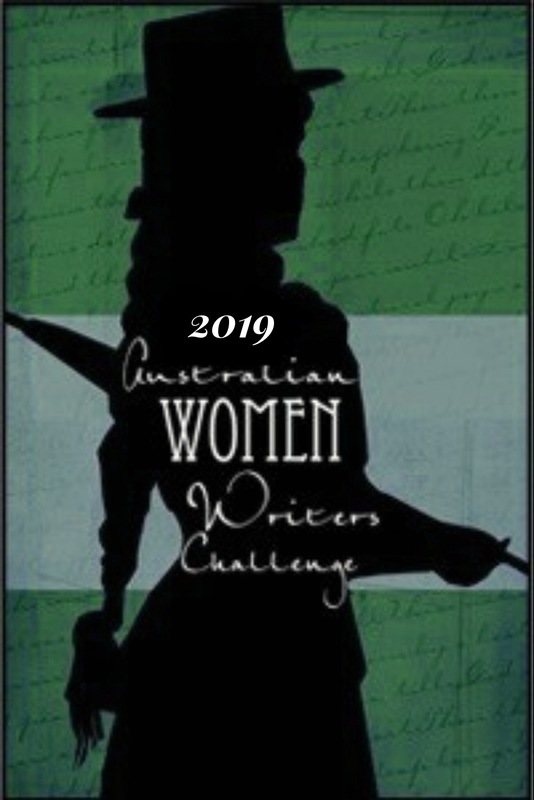 Welcome all to the May round-up of speculative fiction reviewed as part of the Australian Women Writers Challenge! We had fourteen books reviewed over the past month, which isn’t a bad haul. The overwhelming majority of reviews this month were of YA spec fic books, so I’ll list those first. What an amazing debut book from Vanessa Barneveld. This was such a joy to read. The words flowed easily and the characters jumped off the page. 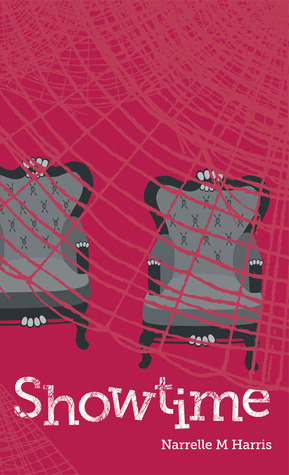 It’s witty, fun, sad, mysterious and even has some romance in it. 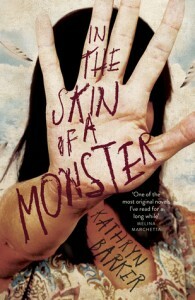 The Aurealis Award-winning In the Skin of a Monster was reviewed by me. I enjoyed it, although it was not the book I expected it to be from the blurb. It was, in fact, much more spec fic and horror than the blurb suggested. I recommend this book to fans of science fiction more than YA. I felt that it had more SF tropes and ideas in it than YA-spec fic tropes. It’s not an action-packed story, but I still found that I wanted to come back to it every time I put it down. I am looking forward to reading the next book and finding out what happens in the next chapter of Scout’s life. I almost felt suffocated by claustrophobia as she described the girls tunnelling for mica in the first few pages. McKinlay has created a rich, believable post-disaster community doing what they have to, to survive the new conditions in which they now find themselves. The impression I got is that the novel was a little undercooked in terms of character development and some of the overarching ideas. At the level of sentence, the writing is lovely – tight, evocative, a good balance of action and description (Mundell’s other work is also great like this). 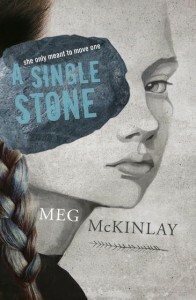 But on the whole I felt as though I wasn’t investing in everything that much – I think a longer novel might have been better as there would have been space to detail all the connections and really create the sinister mood I feel the book was aiming for. All that said, I liked the novel – especially if you’re a Melbournian, I think you’ll appreciate it. This book had an exciting story line, endearing characters (aside from the serial killer), a rapid pace and an enticing ending that you don’t need to be psychic to predict what may be in store in the follow up books in this series. This is a quieter collection than the previous Planets, and feels more grounded, especially in terms of the characters, who all feel very much like anyone you might pass on the street (with perhaps the exception of Dragomir from Thrall. I hope.). I enjoyed all of the stories, and I feel that they are all great examples of Harris’ talent with characterisation and subtle twisting of supernatural mythologies to create new worlds. What the stories have in common is the characters’ need to survive. However, survival has no ending except one–and this is not that kind of anthology. How the stories manage this challenge was interesting. In some cases, the characters completed just one small step of their journey, survived one day that reflects the many other days ahead. Sometimes the characters managed to complete a bigger step–find a more permanent place of safety or a way to survive in numbers. Some even thrived, seeking out a way of overcoming their apocalypse for good. I’m not really a fan of open endings, so I was pleased to find the stories generally delivered a sense of resolution without needing to tie up every loose end. The characters, the links between man and nature, the magic, and the setting have all combined to make this a memorable read for me. 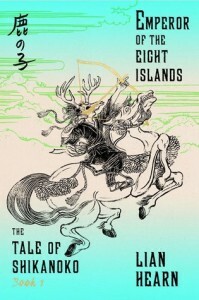 I loved Ms Hearn’s ‘The Tales of the Otori’, own them all in hardcover, and have reread them several times. I hope I’ll be able to buy this series in hardcover as well. Vigil melds a few storylines (because no woman ever has competing demands on her time), threadi ng together ‘pre-existing’ relationships to establish Verity’s place in the world while taking us on a roller-coaster ride. 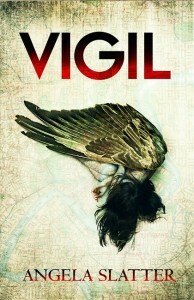 I highly recommend Vigil for people who enjoy urban fantasy, contemporary faery tales and women telling stories. Tsana Dolichva is a Ditmar Award-nominated book blogger who has been reading and enjoying Australian speculative fiction for as long as she can remember. She blogs her book reviews over at the creatively titled Tsana’s Reads. 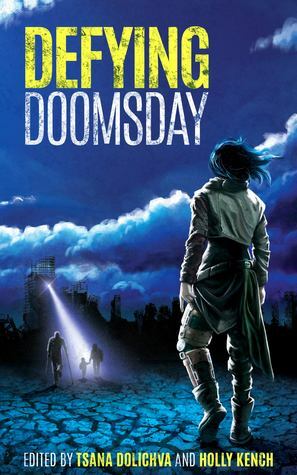 Along with Holly Kench, she edited Defying Doomsday, an anthology showing that people with disability and chronic illness also have stories to tell, even when the world is ending (out in a few months). In her spare time she is an astrophysicist.